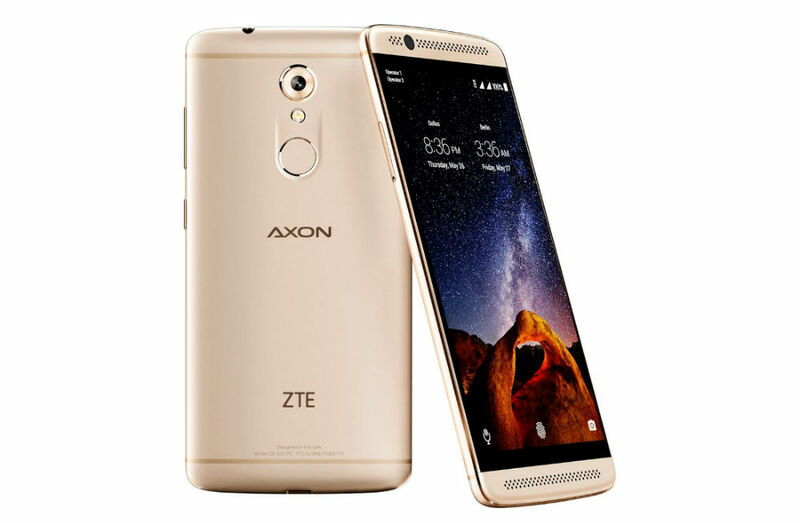 ZTE unveiled the Axon 7 Mini in early September, and finally, the device is up for pre-order through many online retailers. Much like the full-size Axon 7 in terms of design, ZTE is packing premium specs into a very inexpensive $300 package. According to Best Buy’s listing, the phone should begin shipping later this month. Make note, the Gold model is exclusive to Best Buy, while the Silver model can be pre-ordered at any other outlet.